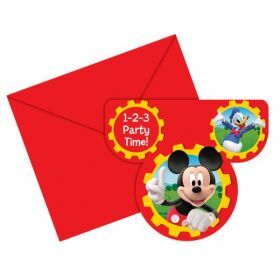 Save a place at the birthday table for the most famous mouse in the world with the ultimate Mickey Mouse-themed celebration. 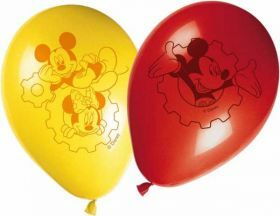 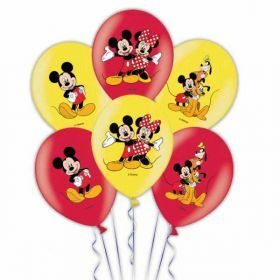 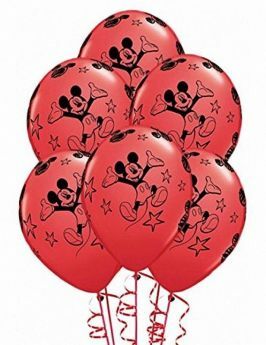 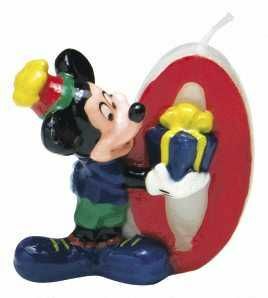 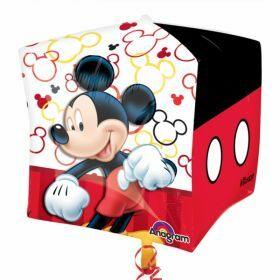 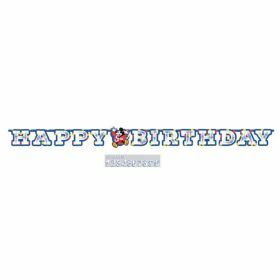 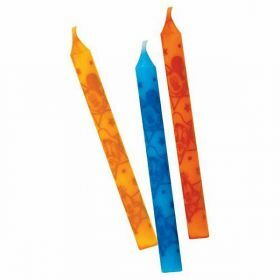 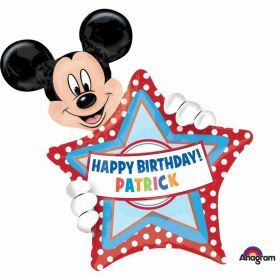 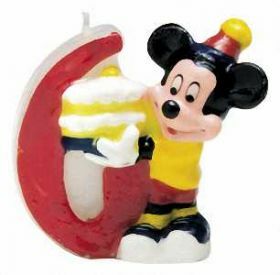 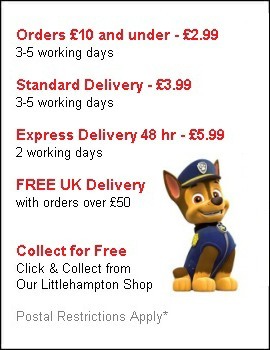 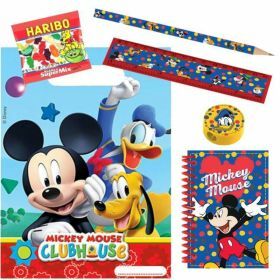 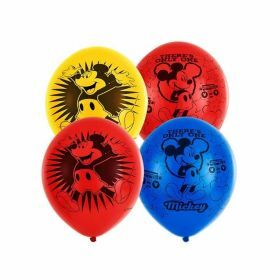 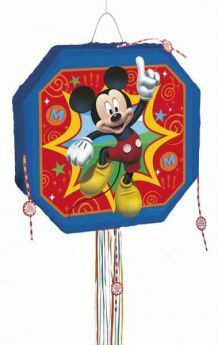 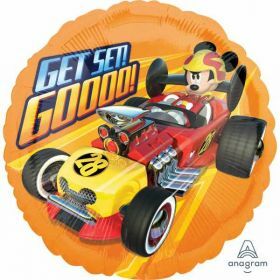 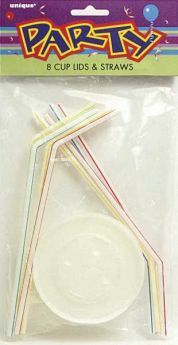 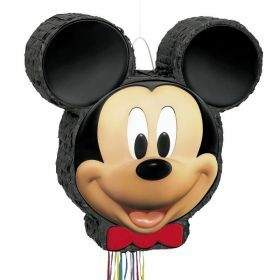 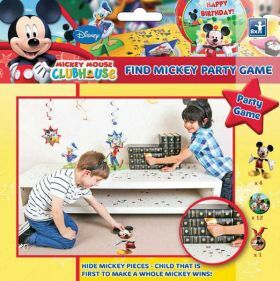 Go hot diggity dog for the cute mouse in his red pants and let our fantastic Mickey Mouse party supplies delight your little Disney fan and their friends. 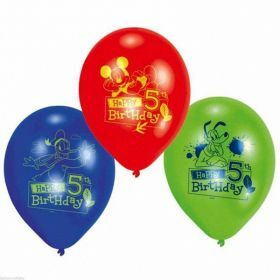 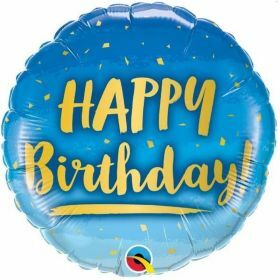 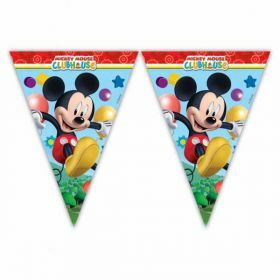 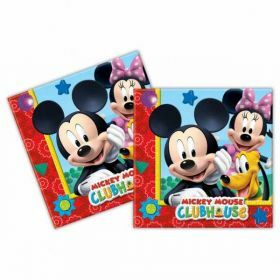 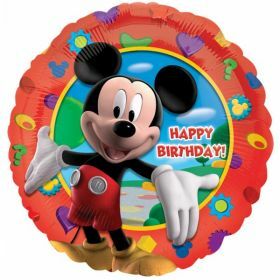 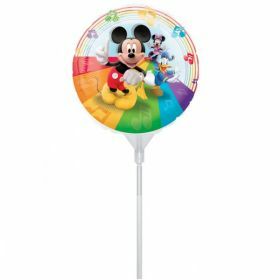 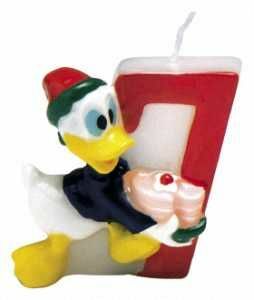 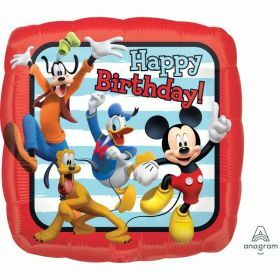 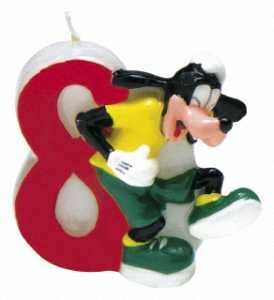 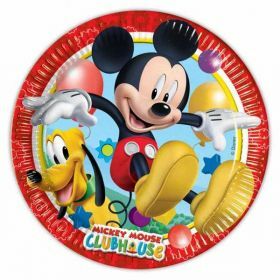 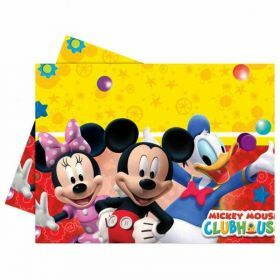 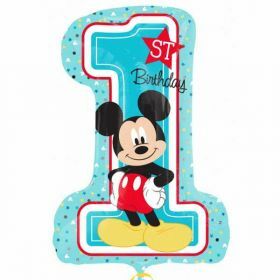 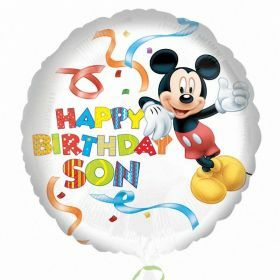 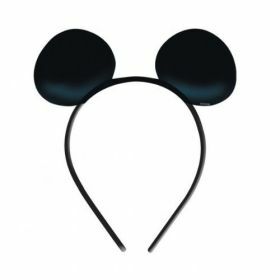 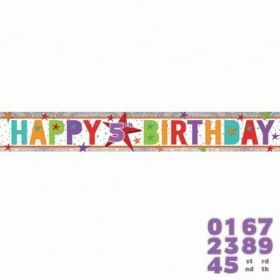 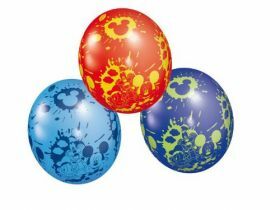 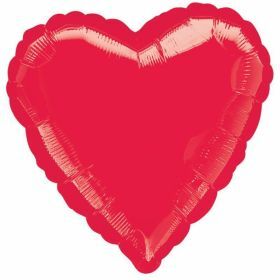 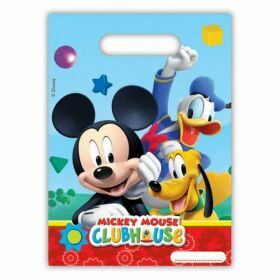 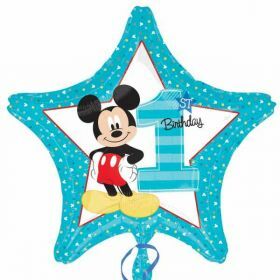 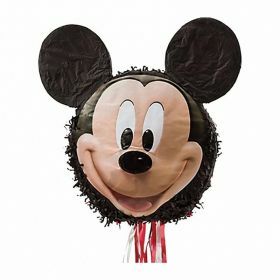 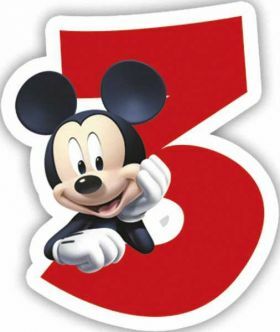 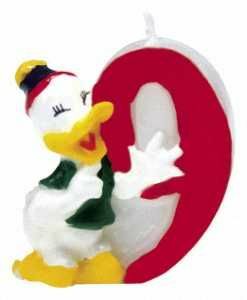 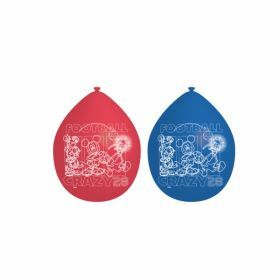 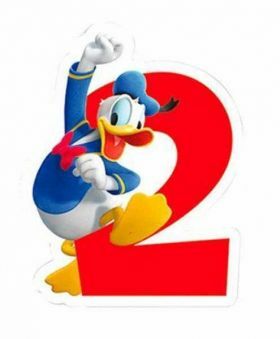 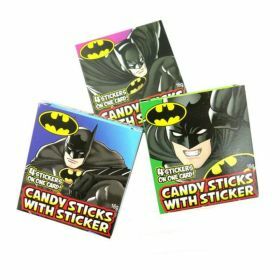 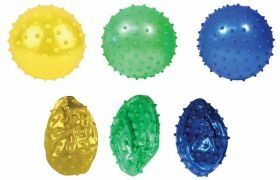 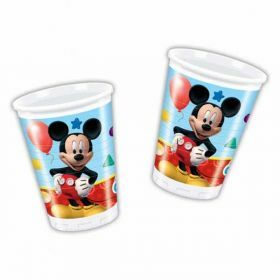 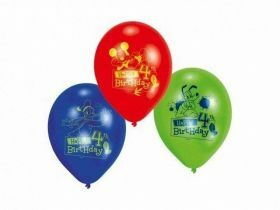 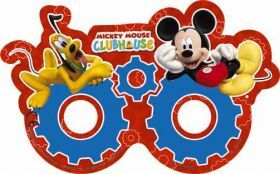 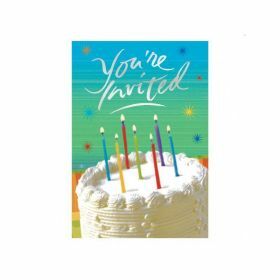 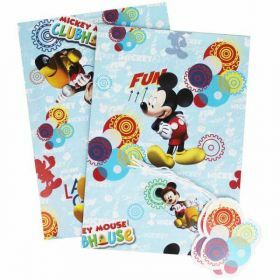 From tableware, decorations, games and Mickey Mouse party bags, they will be grinning from (mouse) ear-to-ear as they celebrate in true Mickey Clubhouse style!